By choosing green travel, you can help reduce your carbon footprint without sacrificing the quality of your experience – many resorts and hotels are doing their part to be eco-friendly while remaining truly luxurious. We’ve rounded up a selection of eco-friendly hotels that use sustainable approaches and provide a memorable stay. The Ritz-Carlton Montreal has been the most elegant address in the city since 1912, but following its recent renovations, it has also become the destination for green travellers. Take a dip in the hotel’s saltwater swimming pool that is heated using reclaimed-energy. Thermostats that remember a guest’s temperature preferences upon check-in and motion sensors that will activate the lights are other eco-friendly amenities. Guests can also dine in a 46-person greenhouse featuring herb garden that provides some of the restaurant’s fresh produce. El Silencio Lodge & Spa’s, located in Costa Rica, boasts 15 mountainside eco suites are set on stilts in the cloud forest canopy and are made with eco-friendly materials. 90 percent of the luxury hotel’s grounds are designated as a private forest reserve and the restaurant’s cuisine is provided by local farmers or the hotel’s garden. Bonus: each suite is assigned an EcoConcierge to personalize your stay. 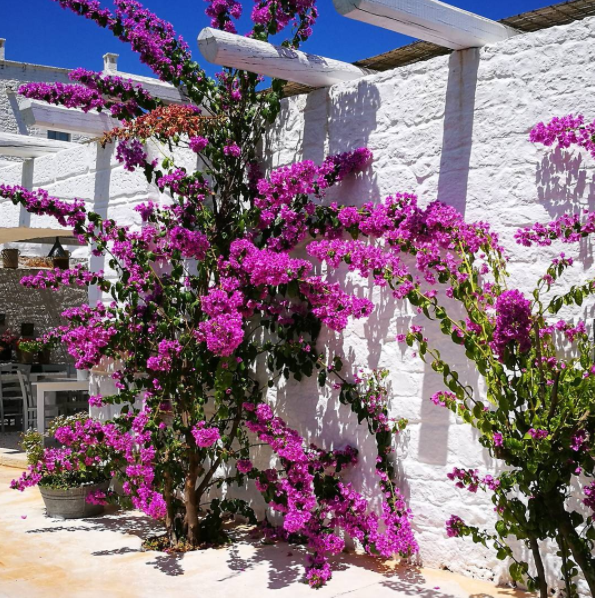 Masseria Cervarolo in Puglia, Italy, has been awarded an EU Ecolabel for its environmentally sustainable practices. A family-run 18-room farmhouse, Masseria Cervarolo has a knack for repurposing materials. You will find barn doors as headboards and bathroom racks made of recycled driftwood. The eco-friendly retreat generates its own solar power and supplies only Malin + Goetz green toiletries. Casa Bonita in the Dominican Republic is a 12-suite hotel set in the rugged Barahona rainforest, a leading eco-tourism destination. The retreat was built entirely from locally sourced materials and uses a hydroelectric generator. On-site, you’ll find Pat’s Organic Garden, which provides produce for the restaurant and the rest of the restaurant’s food is sourced from the surrounding community. The Tanama Eco Spa, a haven for butterflies, is set in the rainforest. Enjoy therapeutic treatments inspired by natural elements. Atlantis, Paradise Island is passionate about ocean conservation and animal rescue; in fact, the Atlantis Animal Rescue Team successfully rescued Georgie, a West Indian manatee and relocated her to the Atlantis Dolphin Cay Marine Mammal Rescue Centre earlier this year. After a successful rehabilitation period, Georgie was released in August to Great Harbour Cay in the Berry Islands. The rescue centre is a haven for injured marine mammals with a fourteen-acre habitat and the Dolphin Cay features an education centre allowing guests to learn about the ocean and conservation.